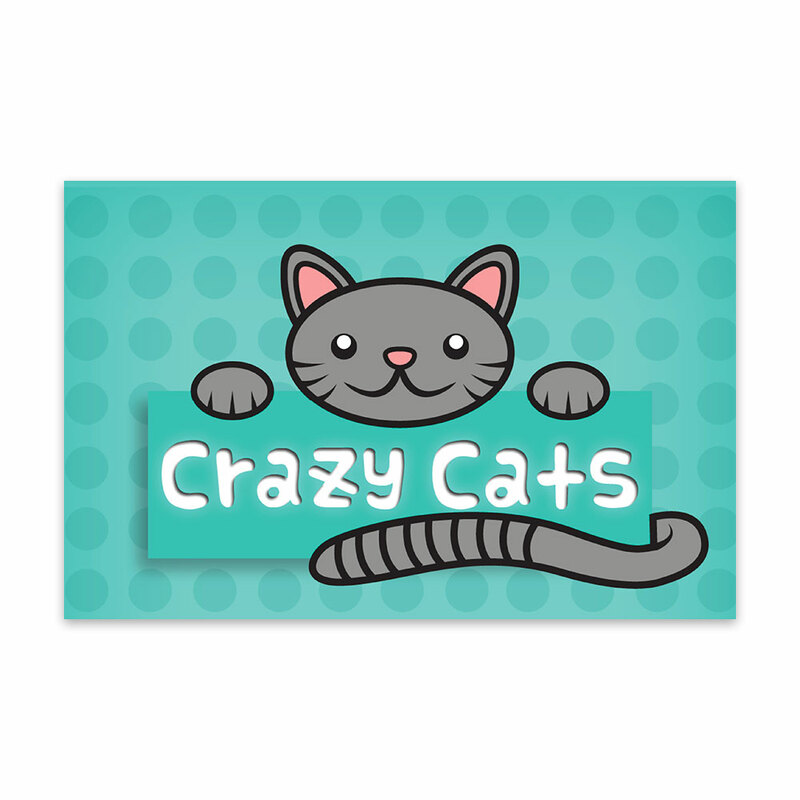 Explore the world of DNA with Crazy Cats! Targeted for ages 4 and up, this game is a fun way to introduce kids to genetics. Players spin to determine the types of genes their cats will have and then draw the corresponding physical features (body, head, whiskers, superpowers, etc.). Younger kids love drawing crazy features for their cats. The craziest cat wins!